A generic Emacs interface for proof assistants. 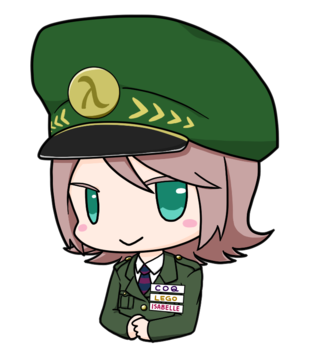 Proof General is a generic interface for proof assistants (also known as interactive theorem provers), based on the extensible, customizable text editor Emacs. Proof General has been developed at the LFCS in the University of Edinburgh, mainly by David Aspinall, with contributions from other sites. It is distributed under the conditions of the GNU General Public License. The authors of Proof General are listed in the AUTHORS file. Many more people have also contributed. Please see the CREDITS section in the manual for a more complete list of contributors. Note: If you switch to MELPA from a previously manually-installed Proof General, make sure you removed the old versions of Proof General from your Emacs context (by removing from your .emacs the line loading PG/generic/proof-site, or by uninstalling the proofgeneral package provided by your OS package manager). Then, run M-x package-refresh-contents RET followed by M-x package-install RET proof-general RET to install and byte-compile proof-general. You can now open a Coq file (.v), an EasyCrypt file (.ec), or a PhoX file (.phx) to automatically load the corresponding major mode. As explained in the MELPA documentation, updating all MELPA packages in one go is as easy as typing M-x package-list-packages RET then r (refresh the package list), U(mark Upgradable packages), and x (execute the installs and deletions). For more information about Proof General, see the README file on the GitHub repo, or browse the documentation page.